A & A Bumper and Aftermarket Auto Body Parts is a professional auto body shop company that provides excellent customer service and specializes in new, rebuilt and after-market auto body parts for all makes and models of domestic and foreign vehicles. A & A Bumper and After Market Auto Body Parts is locally Springfield owned and operated as well as fully licensed and insured. 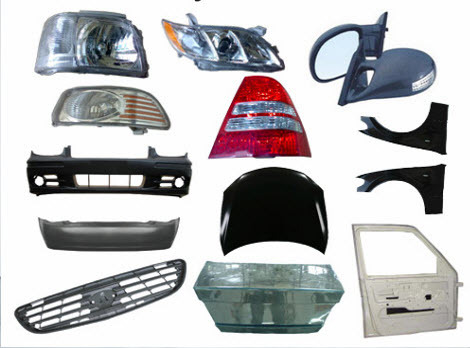 A & A Bumper and After Market Auto Body Parts buys and sells everything from body panels, partial panels, fenders, bumpers, step bumpers, grills, headlights, condensers, fan assemblies, radiators, auto air conditioners, wheels, mirrors, window regulators, lamps, gears, rebars, gas tanks and truck accessories. A & A Bumper and After Market Auto Body Parts treats every customer like family, ensuring that you always receive the highest level of customer service available. Our employees take care of every valued customer, providing them with all product information they desire when it comes to auto body shop parts and service. If there is a specific part you are trying to find to fit your car, you can count on A & A Bumper and After Market Auto Body Parts to have exactly what you are looking for. 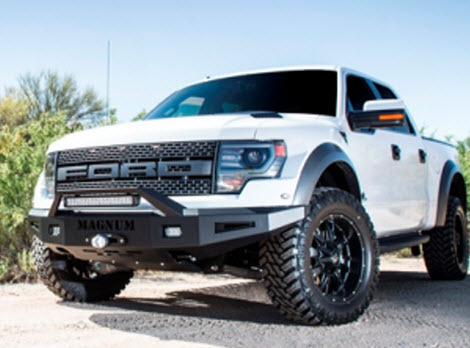 You will be completely satisfied with our large inventory of quality auto body parts. Lifetime Warranty on all our Auto Body Parts! A & A Bumper and After Market Auto Body Parts stand by our quality parts and strive to leave our customers satisfied with their purchases through our lifetime warranty on all parts. Look no further than A & A Bumper and After Market Auto Body Parts for quality auto body parts and the best customer service available. A & A Bumper and After Market Auto Body Parts is proud to be a stand out auto parts company, servicing the Springfield, Missouri area since 1985. Our experience in the industry provides each customer with a solid guarantee that only the best auto parts have been purchased. If you are in the market for any new, rebuilt or after-market auto body parts, A & A Bumper and After Market Auto Body Parts have everything you are looking for. 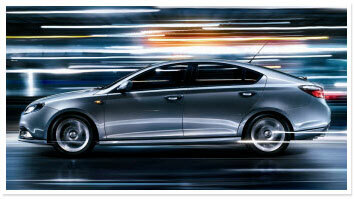 We will provide you with excellent customer service, the highest quality products and the most competitive prices. Do not hesitate to call us to talk about your current or next project. A & A Bumper and After Market Auto Body Parts has grown through fierce dedication to our customers, extensive experience of our staff and good old fashioned hard work to provide a valuable and needed service in the Springfield automotive industry. 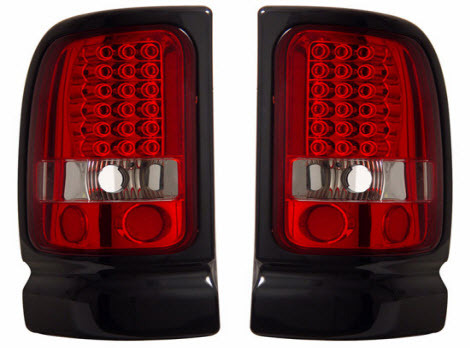 Contact A & A Bumper and After Market Auto Body Parts for top quality service today.